Just about the best earthquake disaster preparedness kit out there. Scientists estimate that there is a 1-in-3 chance of a large-scale earthquake hitting the North American continent within the next 50 years. A “mega-quake” striking the West Coast, with a sweet spot from Medford, Oregon to Vancouver, BC will change everything. The potentially catastrophic effects of a “full-rip” quake along this Cascadia Subduction Zone have raised the collective awareness, and as a result…preparedness. Many of us consider our livelihood and the prosperity of our families paramount. We are a stubborn and resilient species, but sometimes we need a little help surviving. And that is where JETPACK BAG comes in. 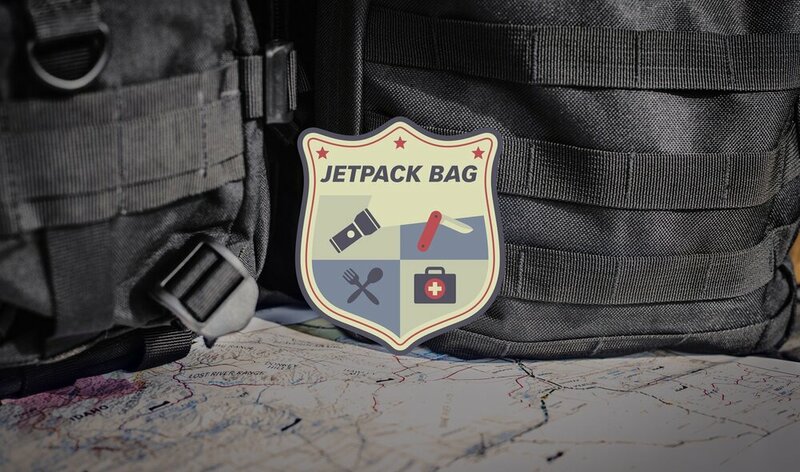 JETPACK BAG contains the critical basics needed for 72 hours of living through disaster. Be prepared when Mother Earth rears her ugly head, or in this case, her giant Subduction Zone. JETPACK BAG has your back. 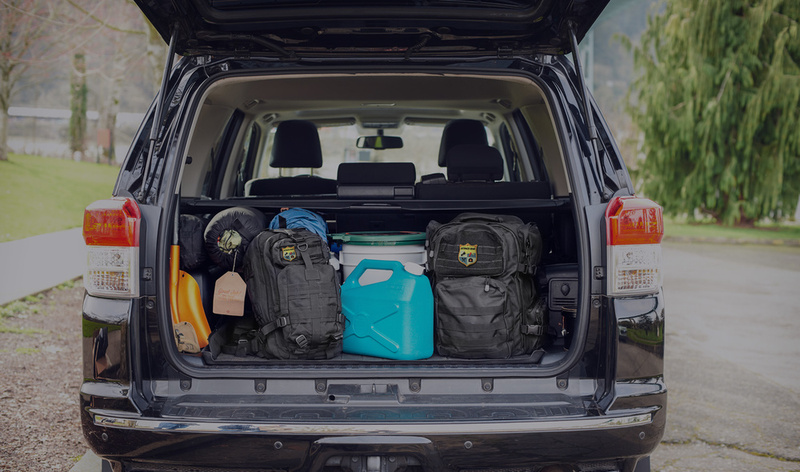 Each kit is hand-packed and loaded with essential food and water systems, first aid supplies, tools, light and heat resources, and toiletries. It’s just the basics, all designed to grab and go, or for use at home. The DUAL PACK with 50 components designed for 2-4 people to survive for 72 hours. 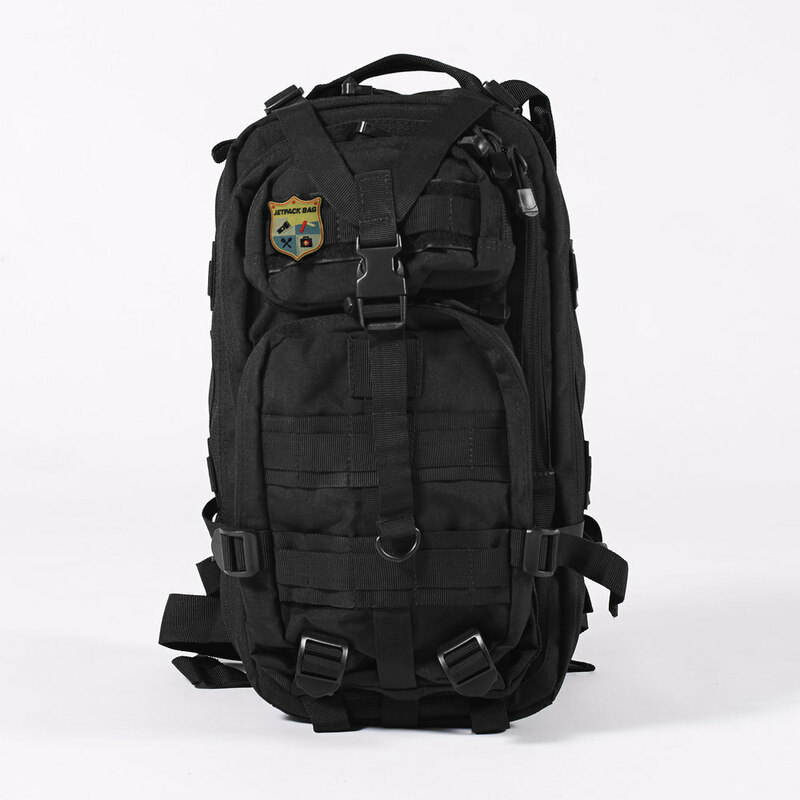 The SOLO PACK with 41 components designed for 1 person to survive for 72 hours. 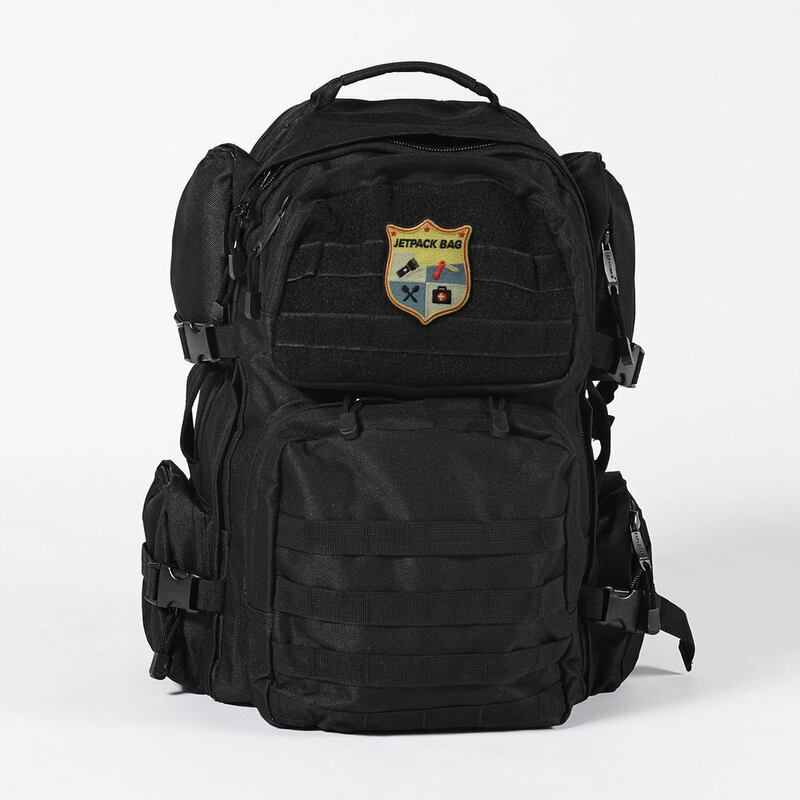 Your DUAL JETPACK BAG is an all-in-one, 72-hour survival pack. Ideal for 2-4 people. It contains 50 unique items. Your SOLO JETPACK BAG is an all-in-one, 72-hour survival pack. Ideal for 1 person. It contains 41 unique items.